Holly Antiques has been a staple of Downtown Historical Holly for over 20 years. 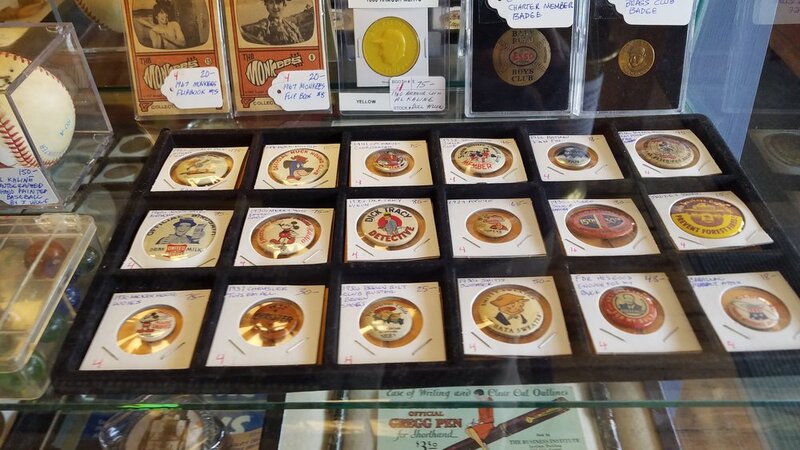 The retail shop is known for it’s large collection of rare and hard to find antique items. 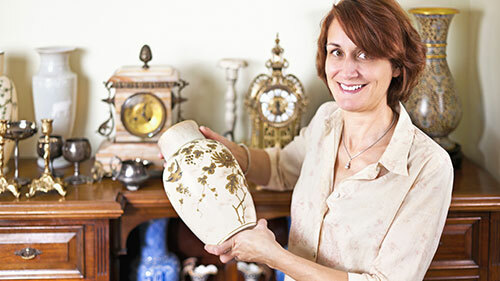 Vendors and items are constantly changing making Holly Antiques a must stop location any time you are in town. Current owners Robbin Yelverton and Jerome Raska purchased the shop in 2016 from previous owner, Barbara McKay. They also own Blumz... by JRDesigns, Floral and Events with locations in Detroit and Ferndale, Michigan as well as Holly right next door to Holly Antiques! 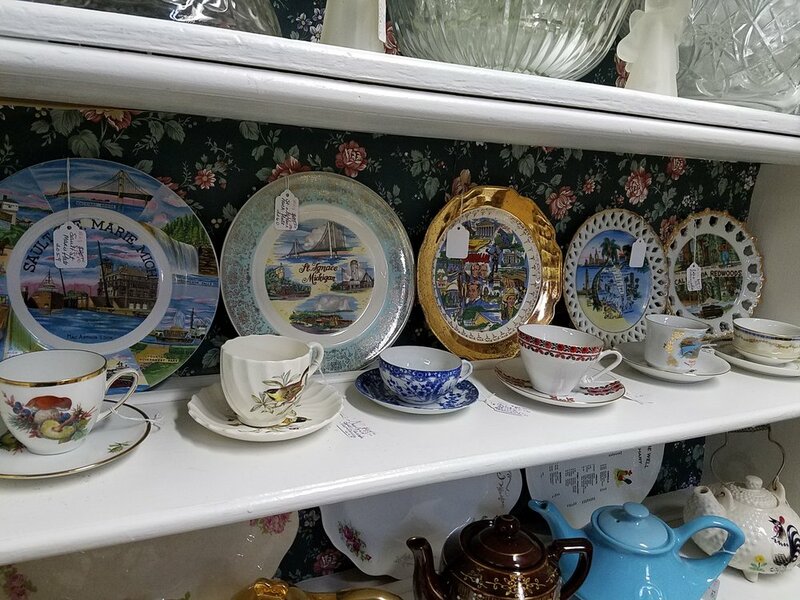 Stop by and see what kind of treasures that you can find, there is something special about stepping back in time and remembering the good old days at Holly antiques! 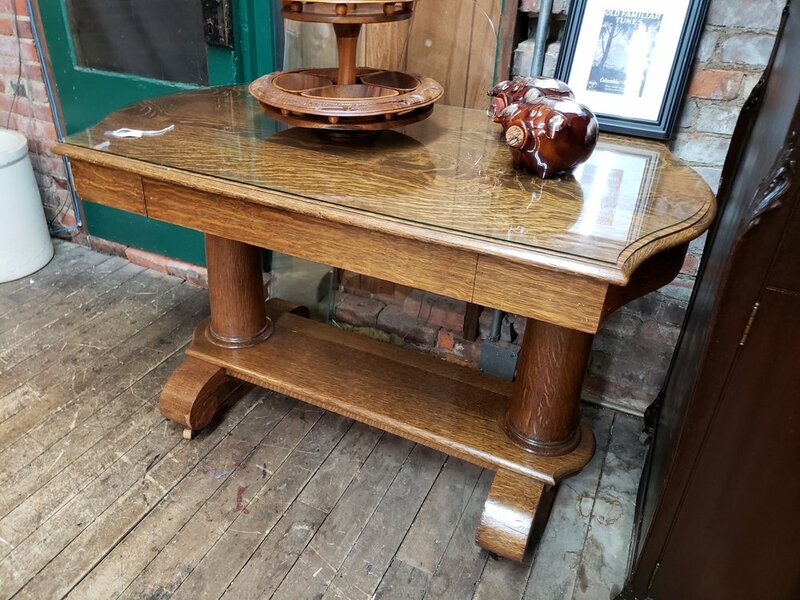 View a gallery of items that were recently for sale at Holly Antiques.